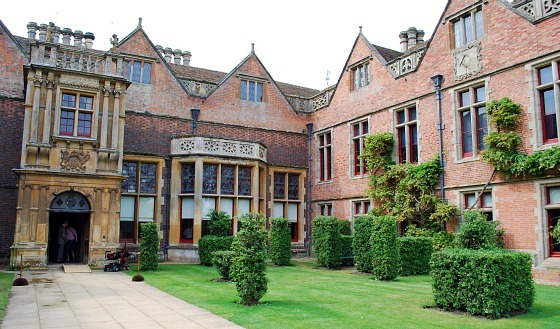 This attractive stately home between Stratford and Warwick was once visited by Elizabeth the 1st. 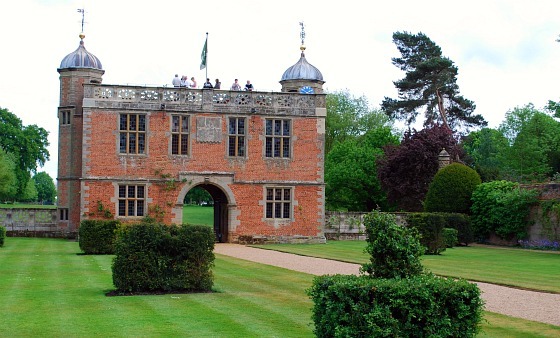 The owners built a special gatehouse in her honour which still stands today! 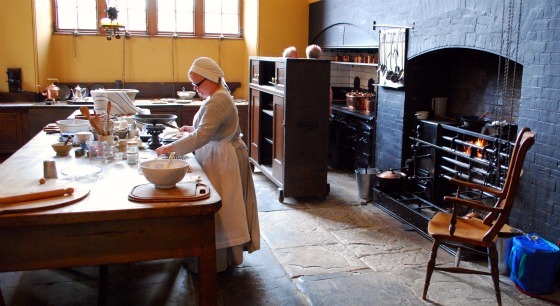 You’ll get to see inside many of the official rooms like the dining room, library and entrance hall. Also on display are the rooms used by Elizabeth the 1st. It’s also claimed that a young William Shakespeare was caught poaching here. 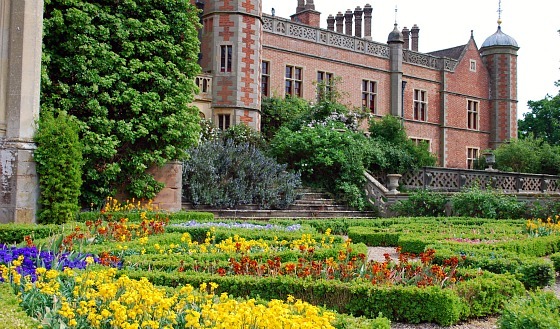 The house and gardens are now run by the National Trust and they’re well worth a visit. We thought the house was peaceful, yet beautiful and the small gardens at the rear alongside the river are great to sit in and watch the world go by. This is an extract from our free Shakespeare Country Guide. Strangely, our favourite part of the house was actually the outside. We enjoyed looking around the old brewery building, the bakery, the tack room and stables. We also thought that the gatehouse (pictured below) was particularly striking – almost like a minature version of the house itself. You can climb to the top of the gatehouse for a great view of the house. Inside the house, there are several rooms which stick on the mind. The dining room is set out ready for an important visitor, and the large library has a beautiful view out into the garden and down to the river. 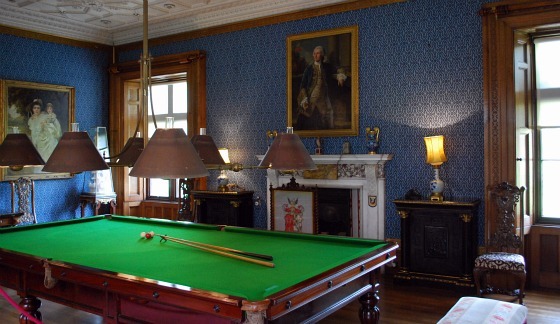 Even the billiard room is on display and you can imagine yourself playing billiards here with a glass of port!